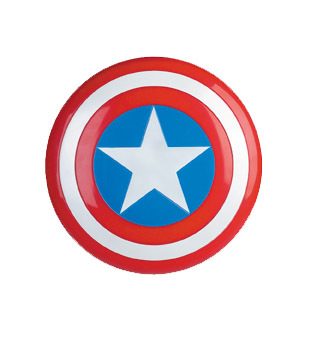 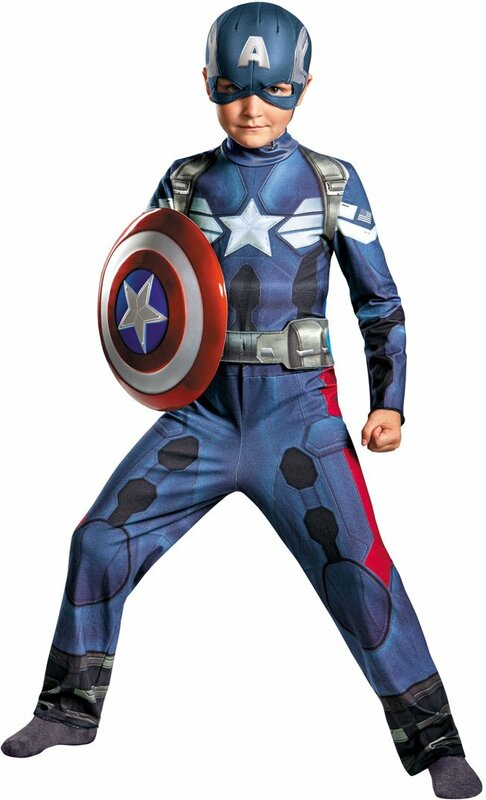 Produced by Marvel Studios and distributed by Walt Disney Studios Motion Pictures, Captain America: Civil War is the next installment in the Captain America franchise. 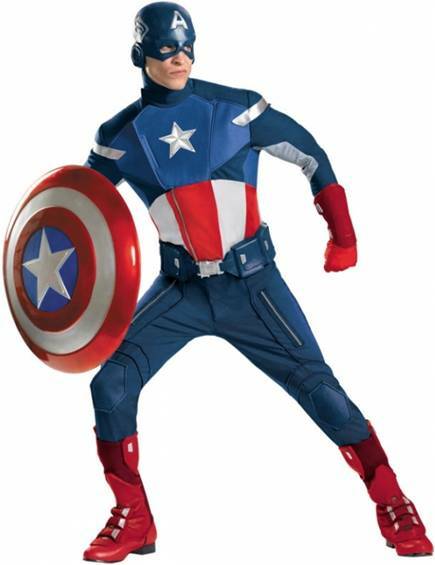 In Captain America: Civil War, the Avengers must choose sides - either Team Captain or Team Iron Man and fight until one team wins. 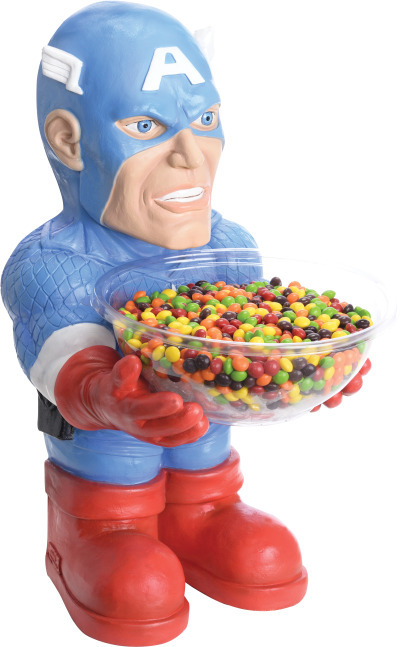 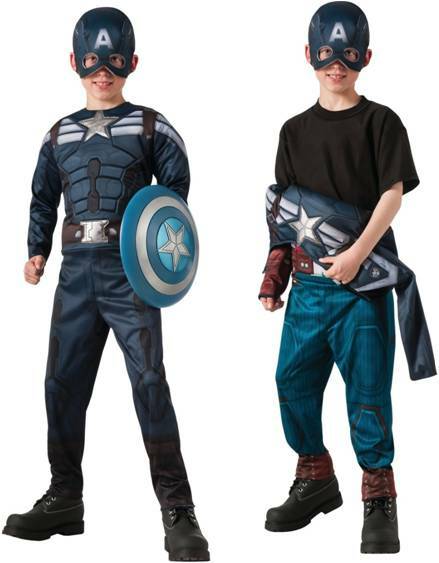 From the new blockbuster Movie, Captain America: Civil War! 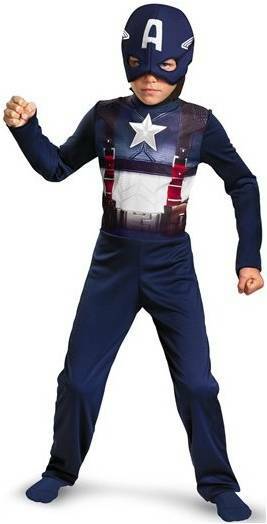 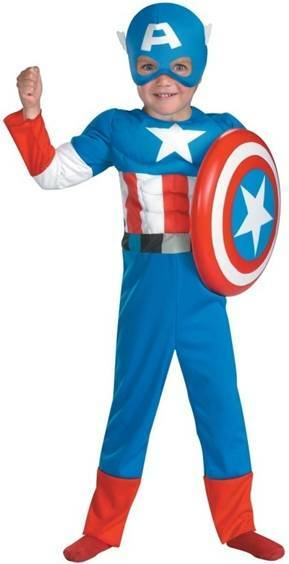 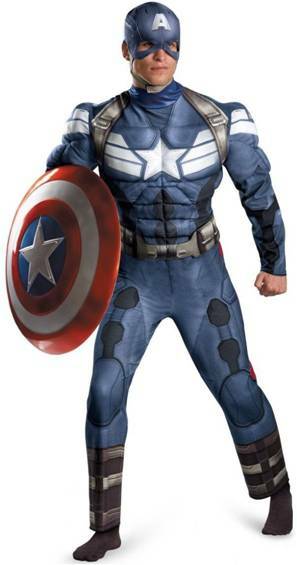 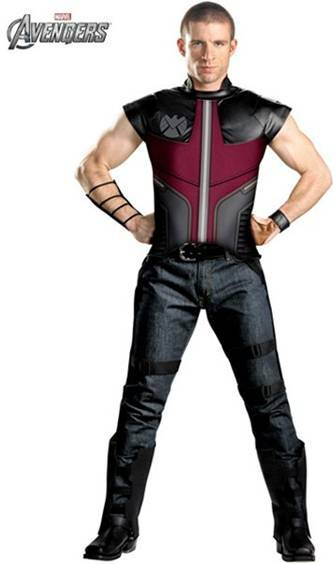 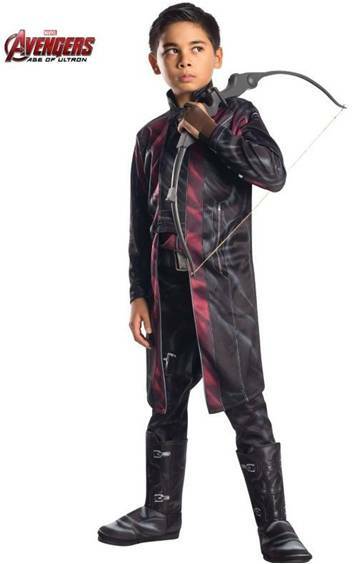 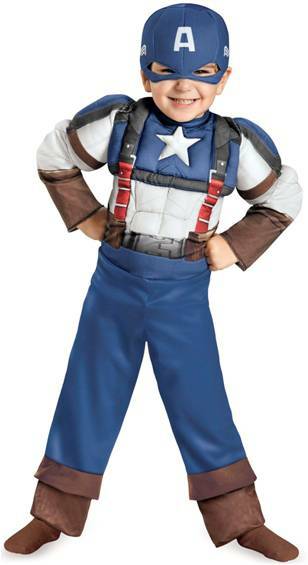 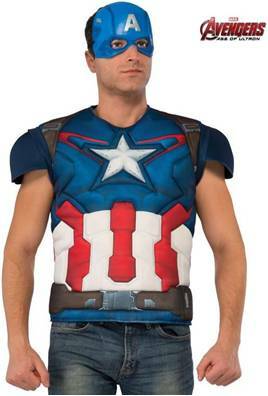 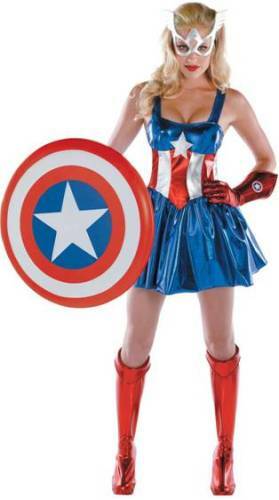 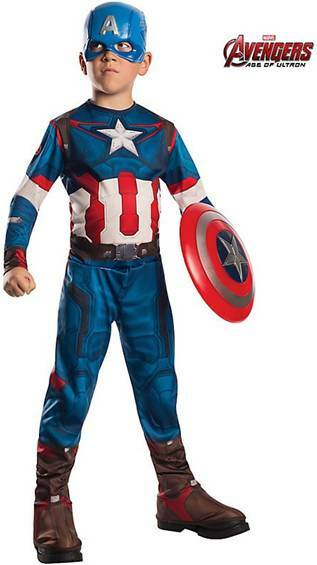 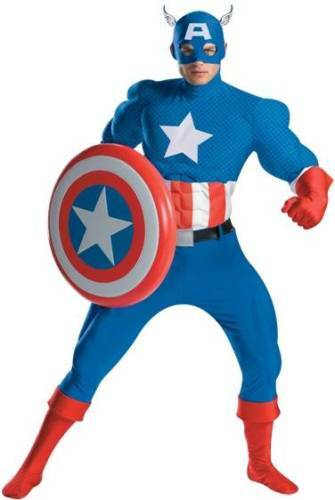 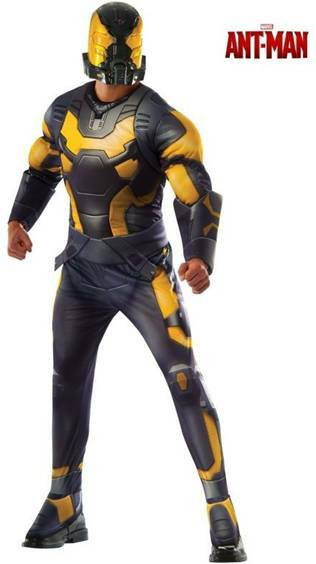 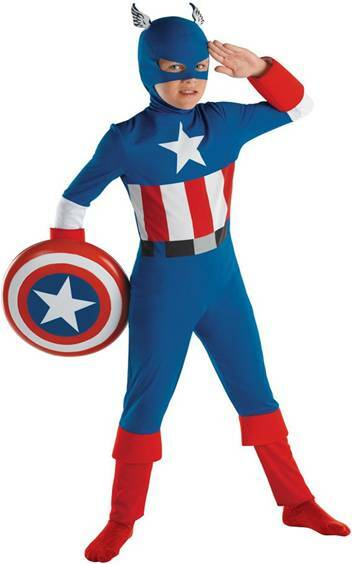 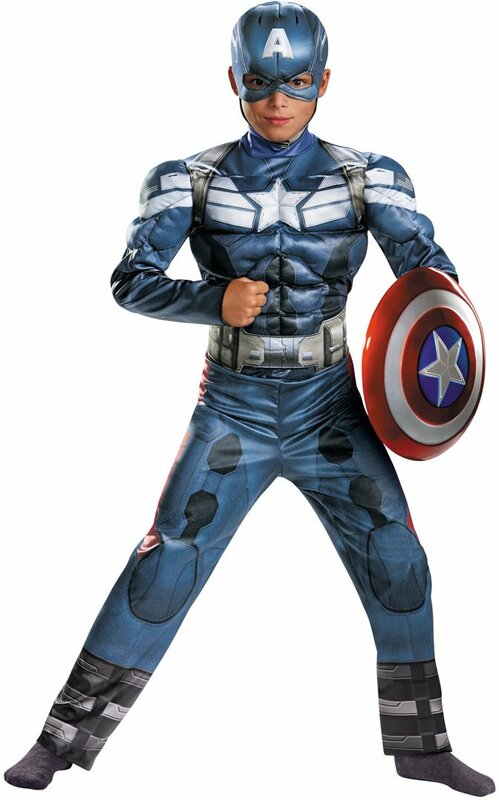 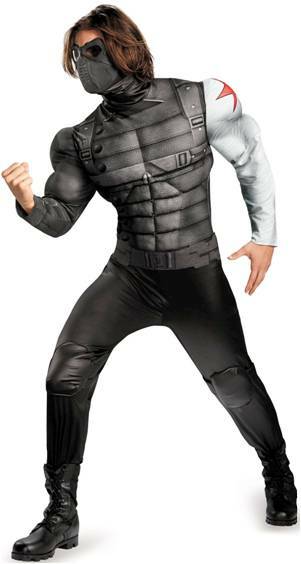 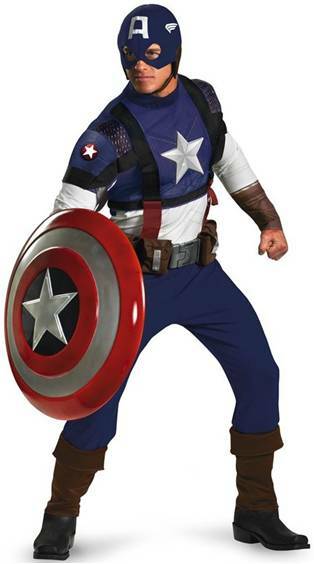 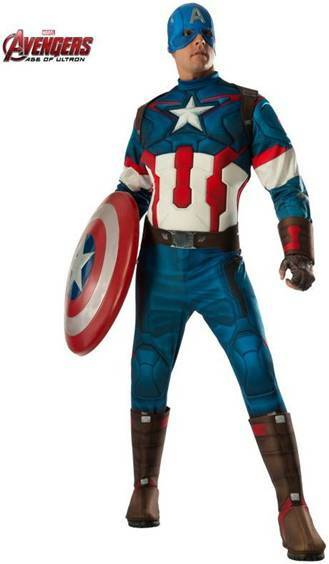 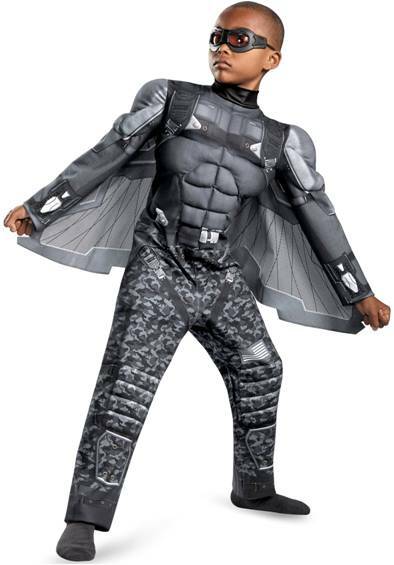 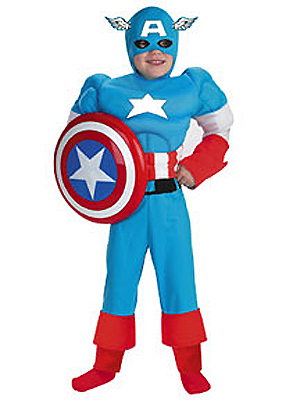 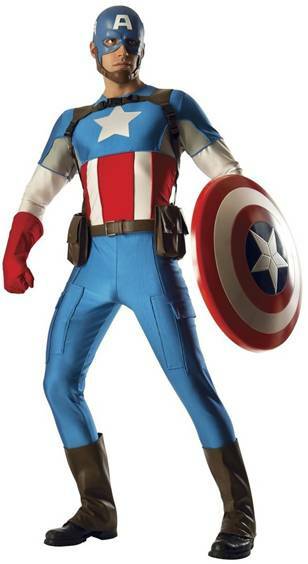 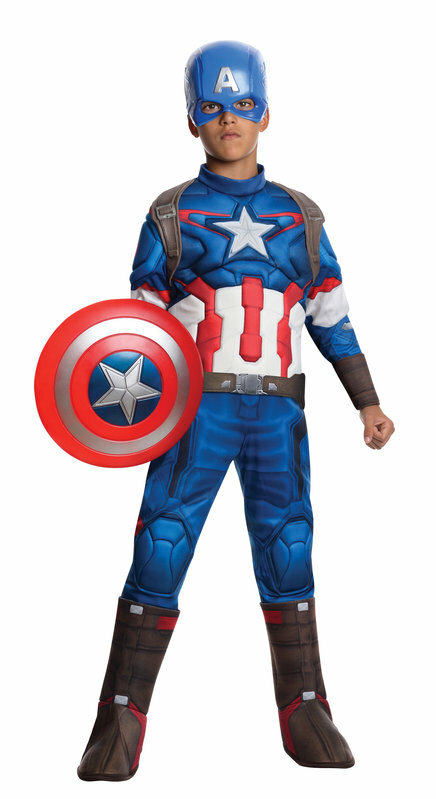 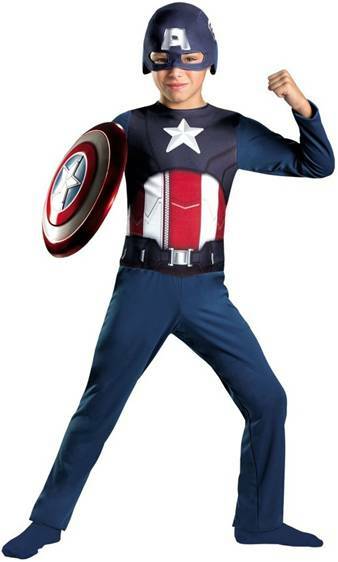 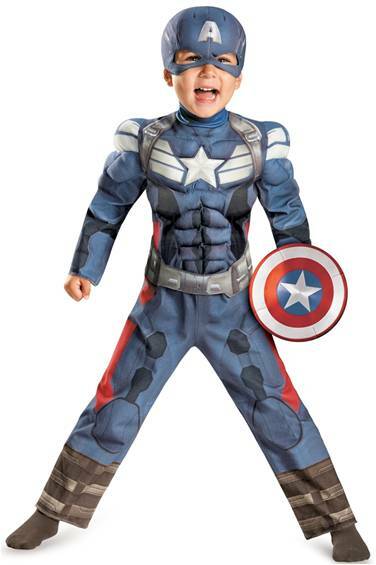 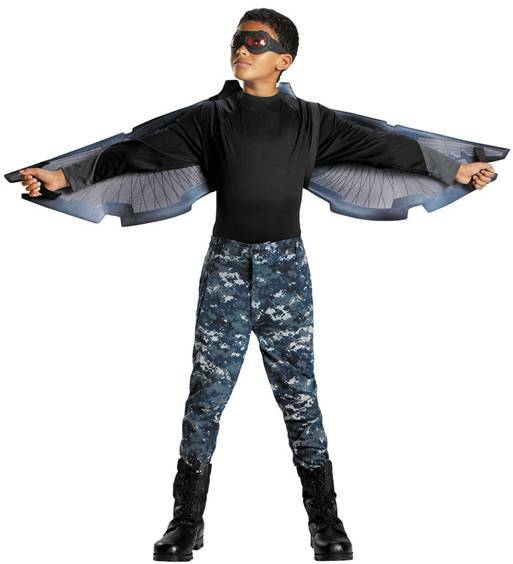 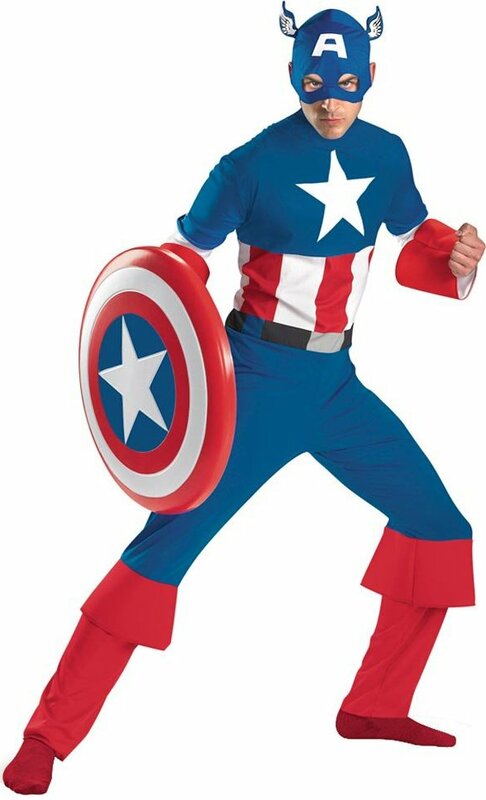 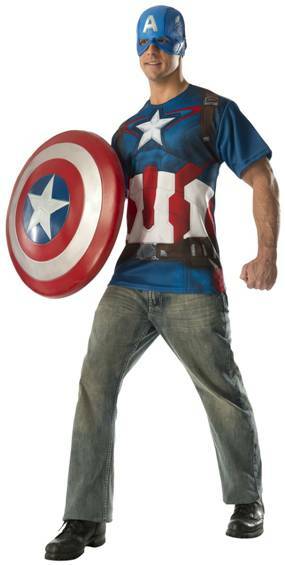 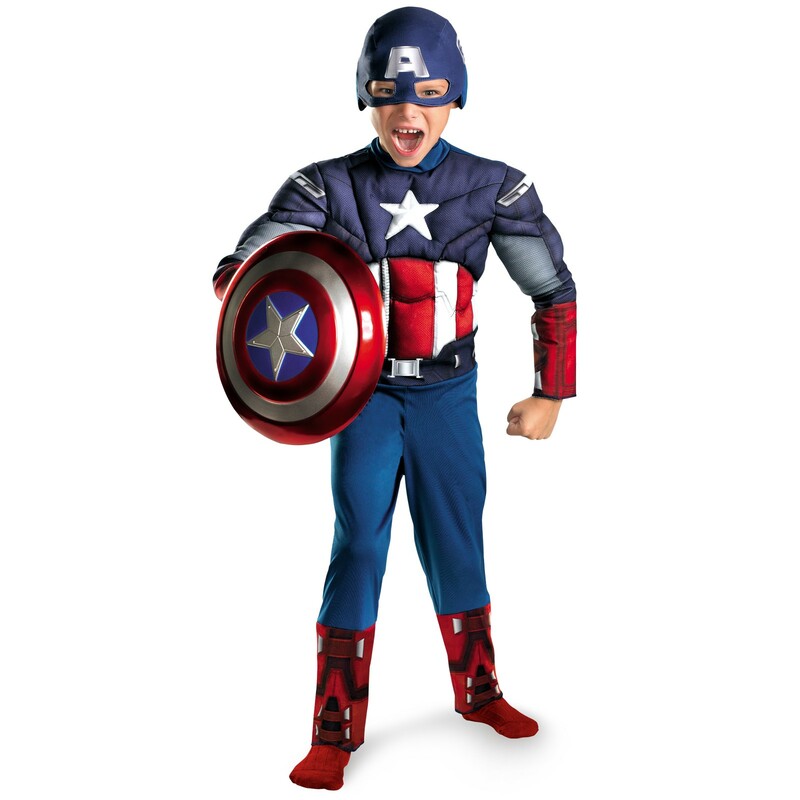 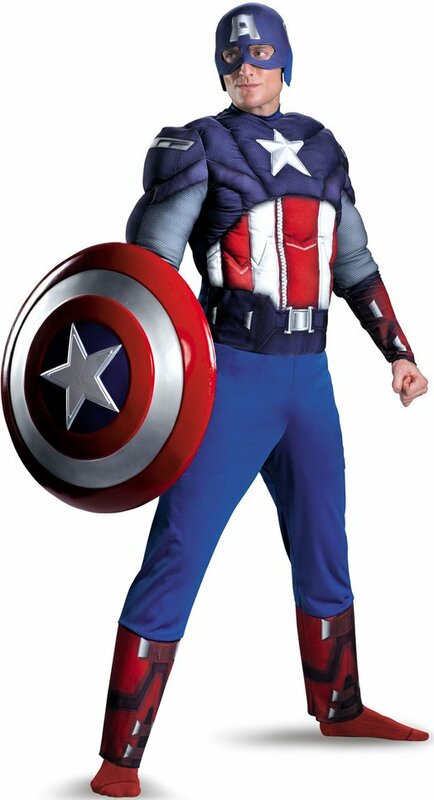 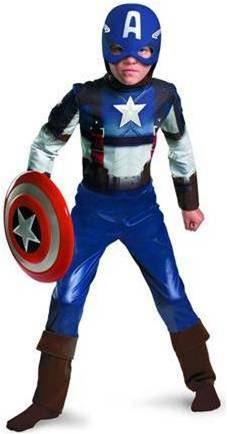 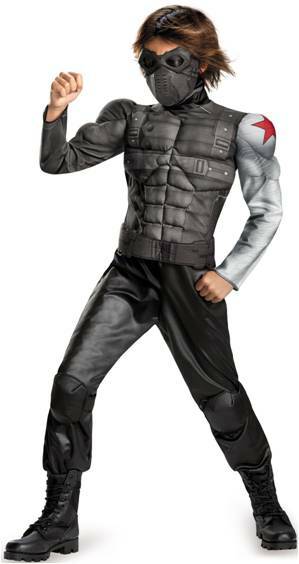 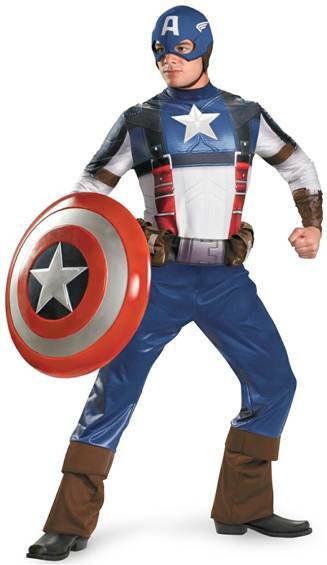 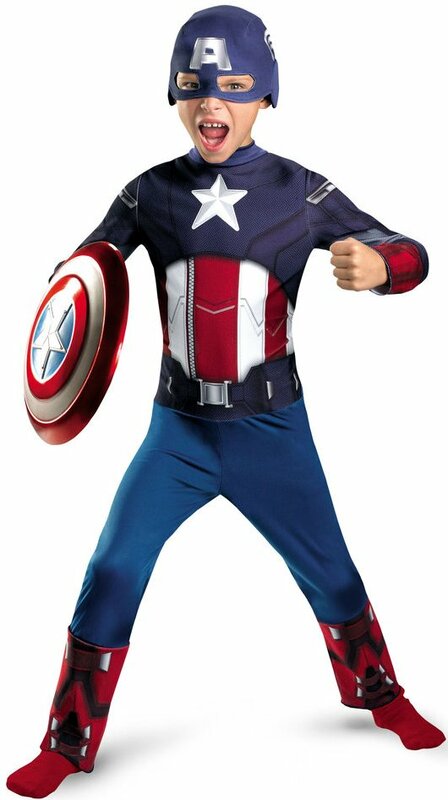 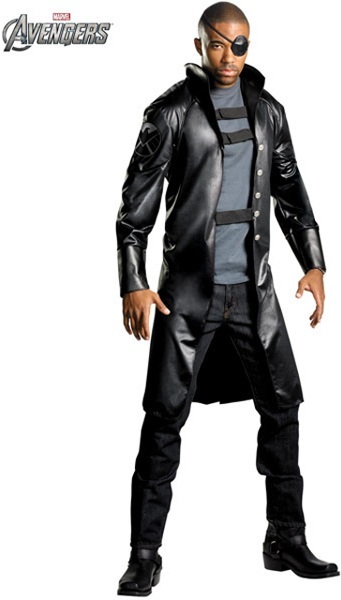 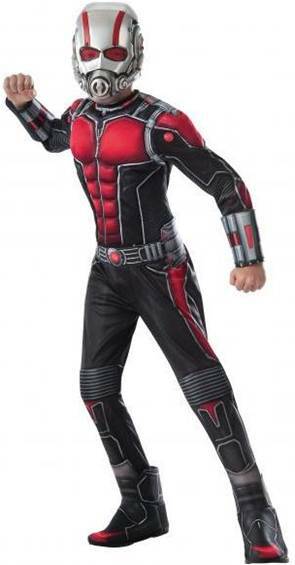 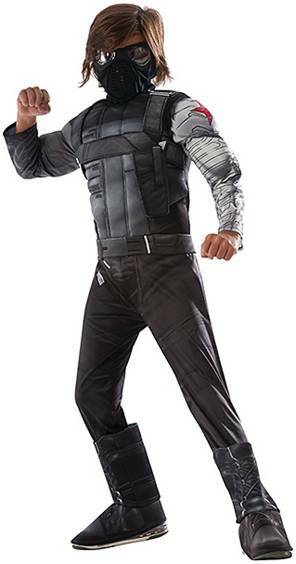 This new Winter Soldier costume from Team Captain comes equipped with a padded torso jumpsuit, belt and mask. 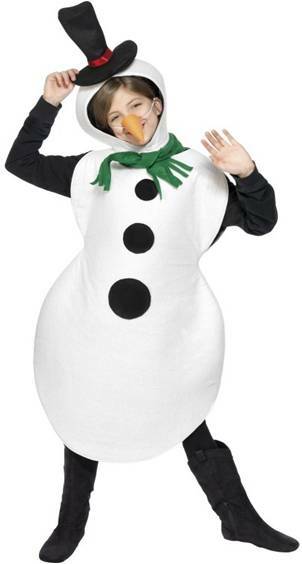 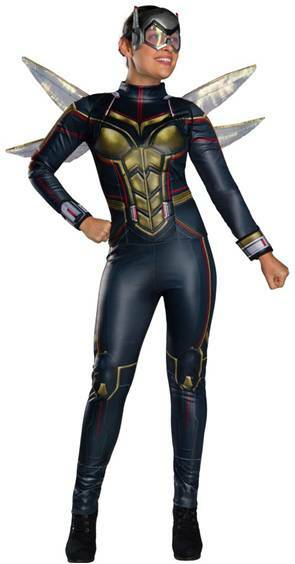 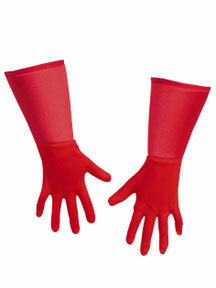 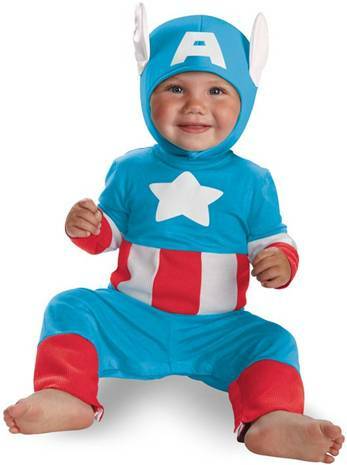 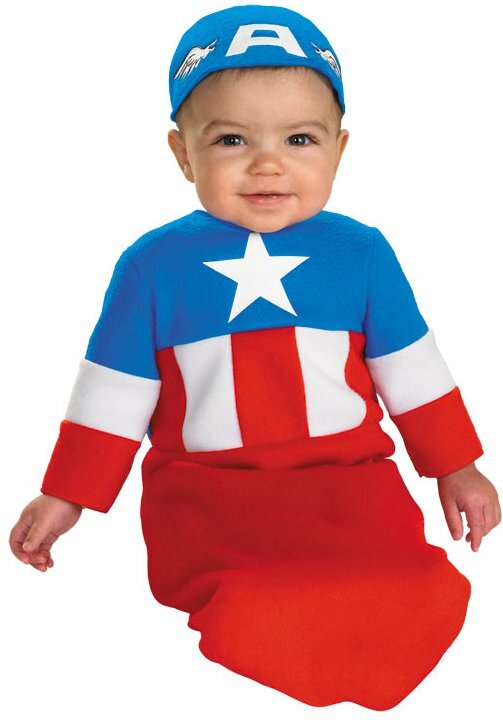 Includes bodysuit, hat, scarf and nose.